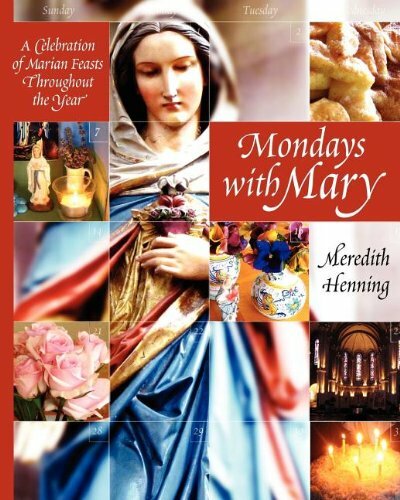 Ready to celebrate the Holy Days and feast days coming up in November? 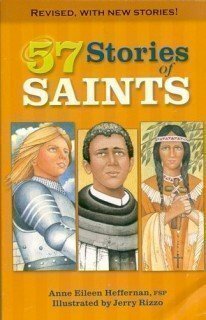 What about learning more about the saints? 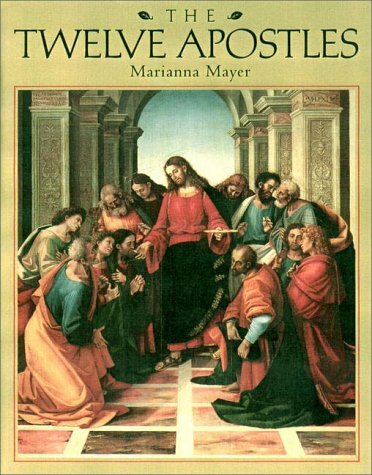 This list of books, arranged in calendar order, will help you to be prepared to live the liturgical year at home with your family! 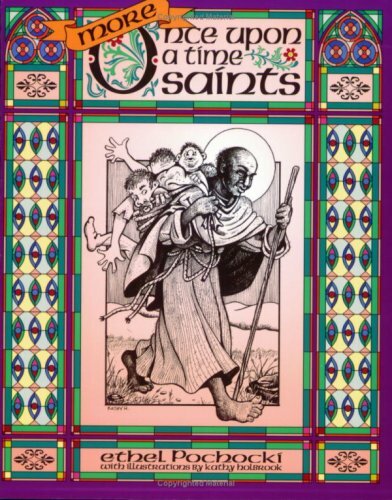 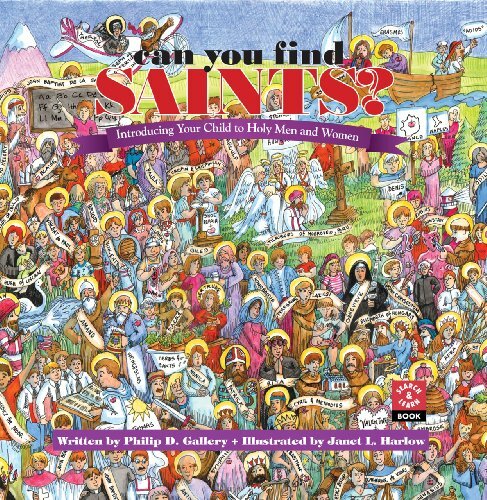 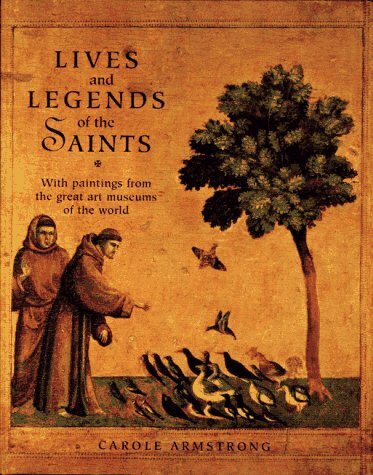 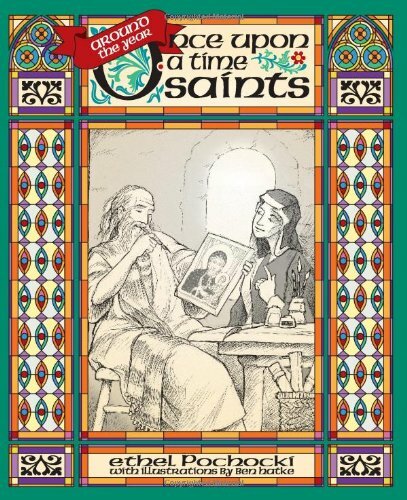 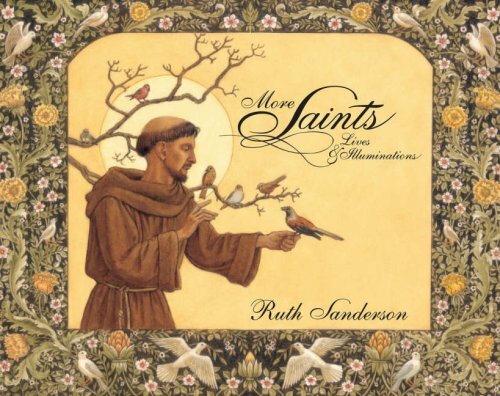 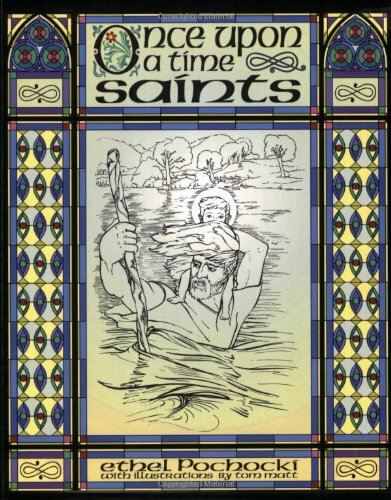 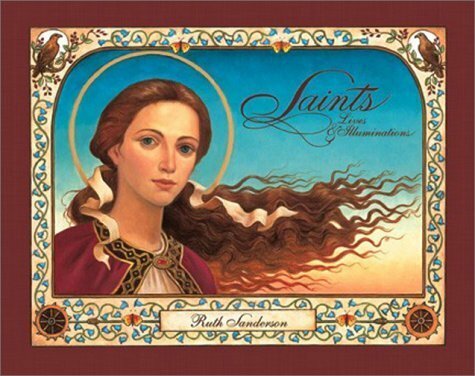 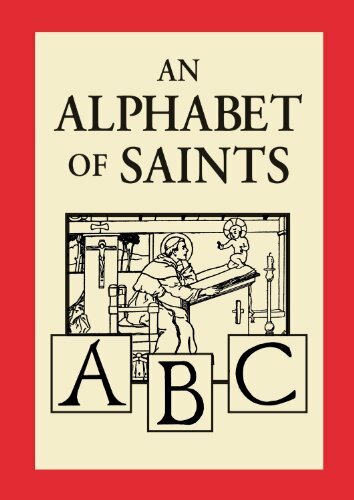 For All Saints Day, our family loves to grab a saints anthology and just dive in. 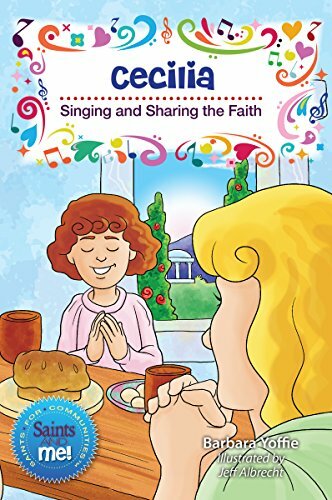 The favorites we’ve listed here can be enjoyed by the whole family. 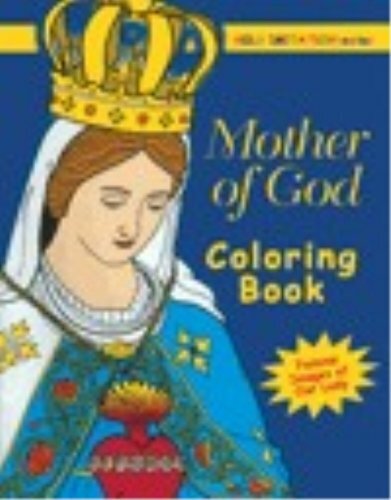 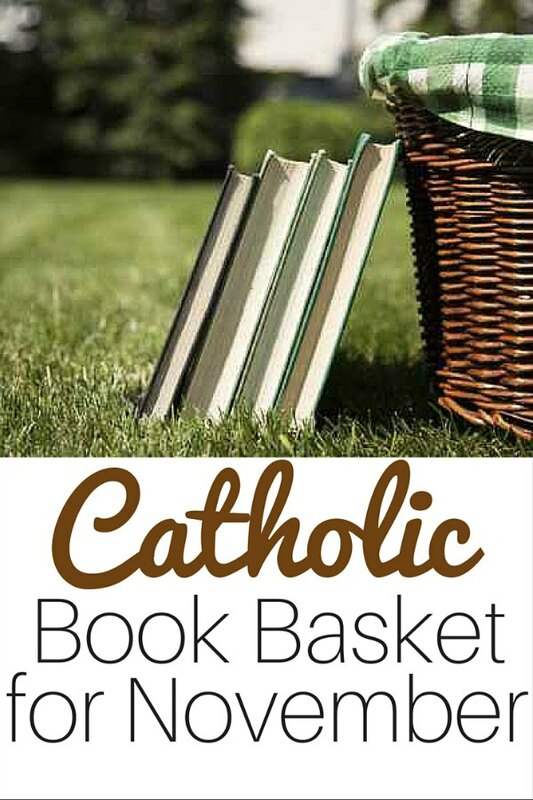 Need more ideas to help fill your Catholic library? 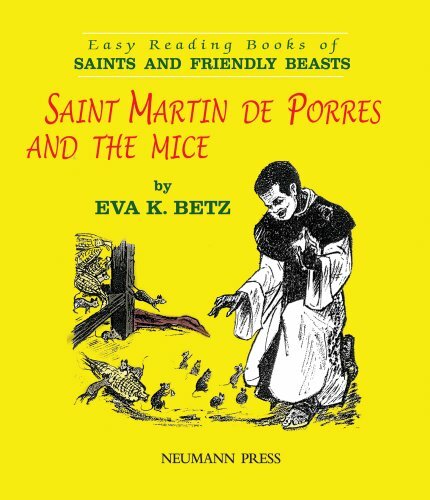 You’ll find these selections on our shelves. 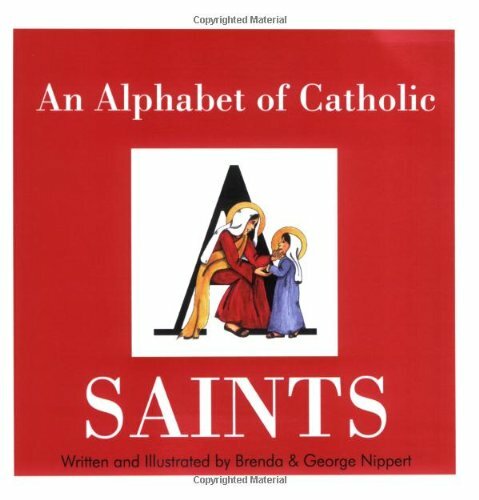 These collections are perfect for reading aloud during Morning Time. 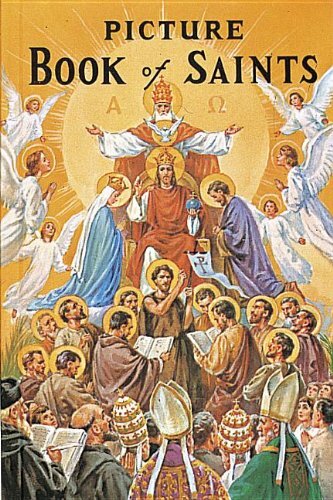 Today, we remember the souls of the faithful departed. 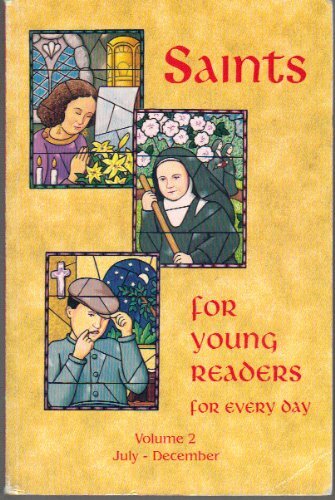 This is a perfect day to talk to your children about Purgatory, explain why we pray for the dead, and even visit a cemetery or mausoleum. 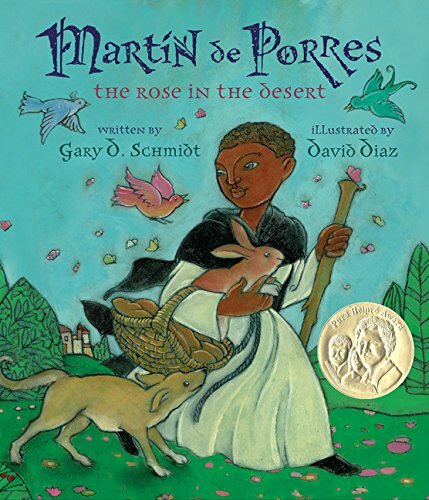 If you’ve never read about St Martin de Porres, carve out time this November. 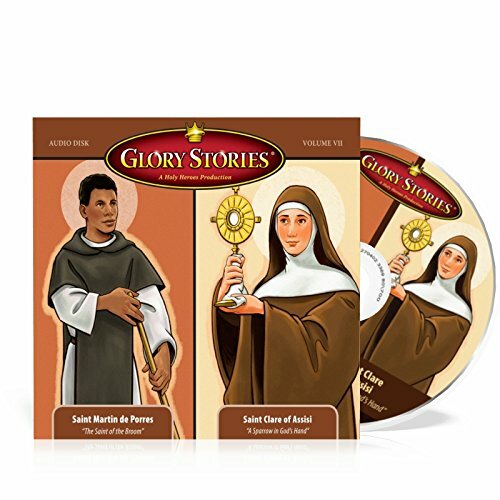 St Martin de Porres is the patron saint of Peru, those of mixed races, and barbers and surgeons. 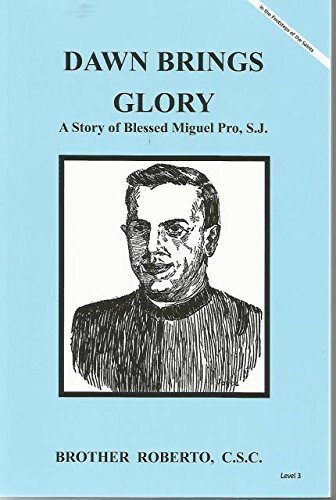 Abandoned by his father, he longed to become a priest. 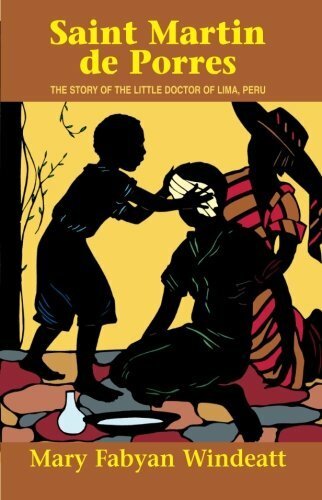 He spent a few years training with a barber/surgeon. 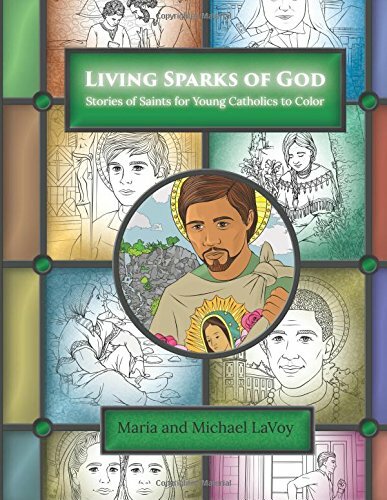 Martin longed to join a religious order, but Peruvian law prevented him from becoming a full member, due to his mixed race status. 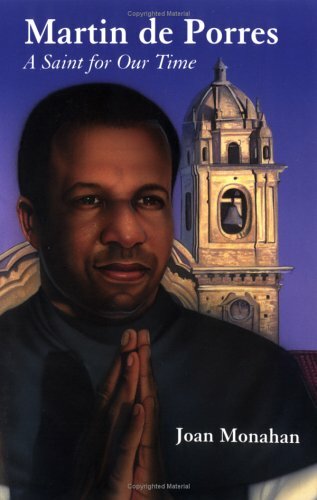 Martin joined the Domincans as a servant boy, and worked his way up to church officer. 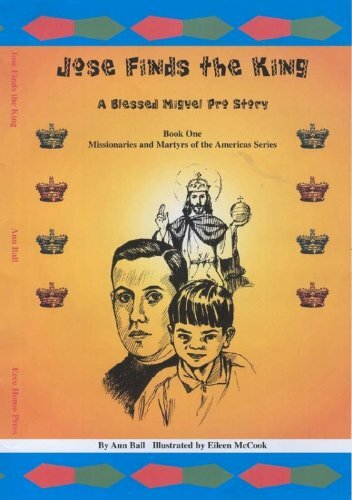 Eventually, he was allowed to become a Domincan lay brother, helping to care for the sick. 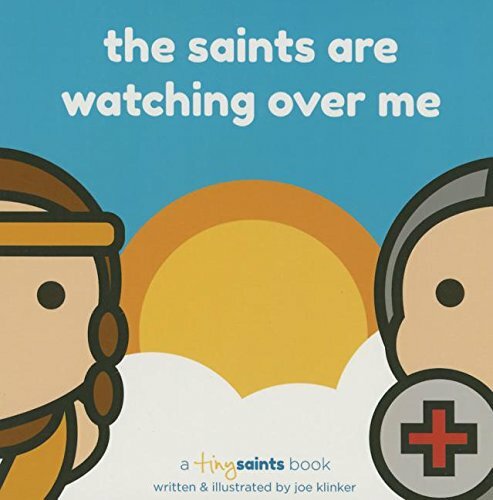 His story of kindness, compassion and perseverance is one I love sharing with my children, over and over again. 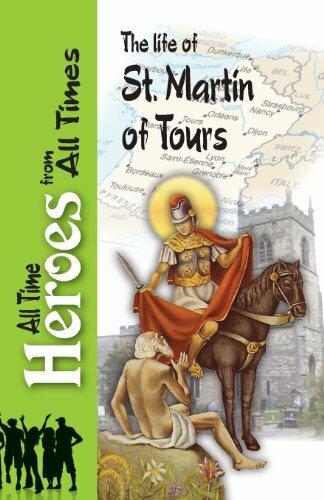 St Martin of Tours is one of our most beloved and well known Catholic saints — he even had a confrontation with Satan! 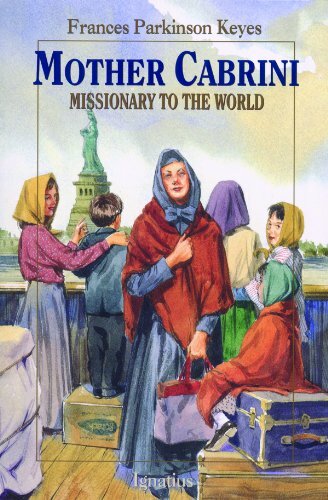 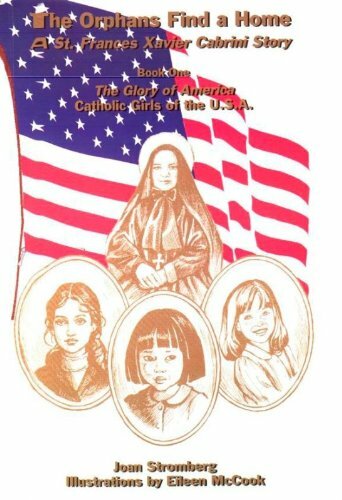 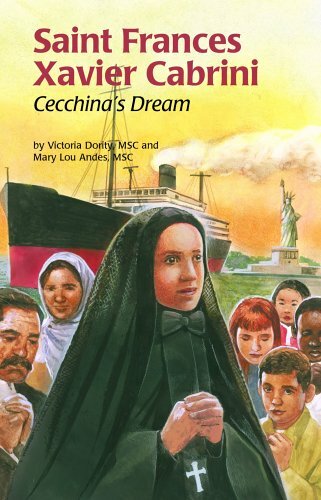 Mother Cabrini is the first United States citizen named as a saint. 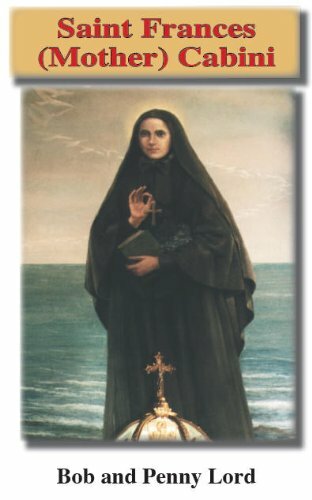 She is the patroness of immigrants and hospital administrators. 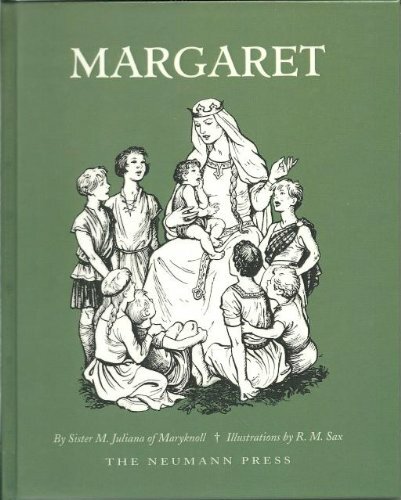 As the mother of many, St Margaret of Scotland is one of my go to gals. 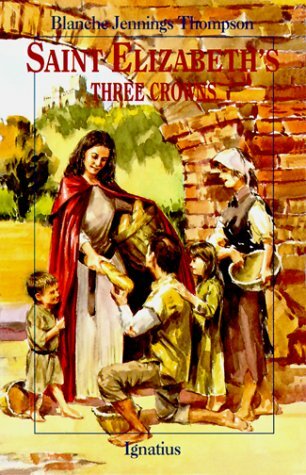 She was the mother of two girls and six boys – her youngest became St David. 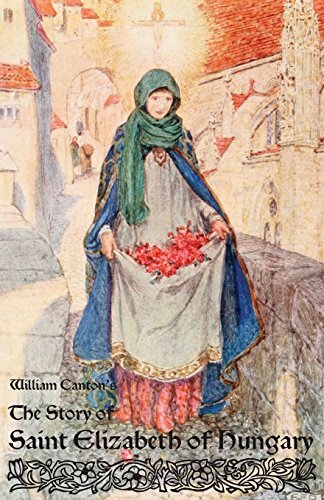 She is the patroness of large families, widows and Scotland. 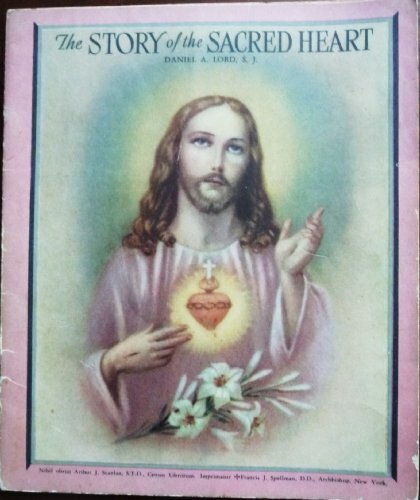 One of the most well known early Christian saints, St Gertude was a devotee of the Sacred Heart. 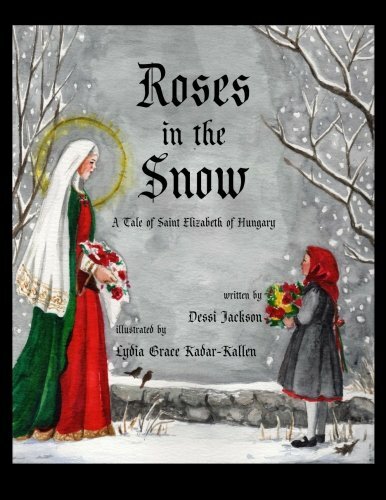 Around here, we’re big fans of St Elizabeth of Hungary. 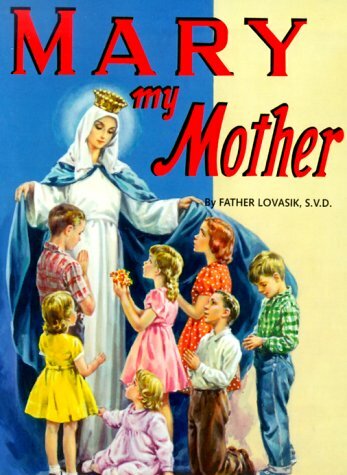 She’s the namesake of one of our daughters. 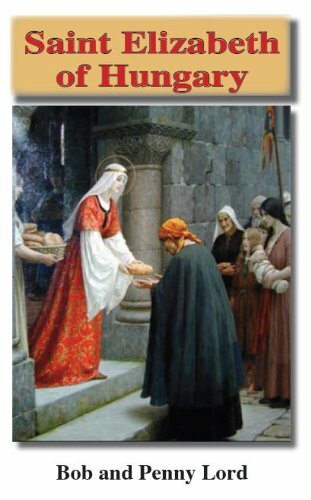 St Elizabeth is known for her kindness and generosity — virtues I definitely want my children to emulate. 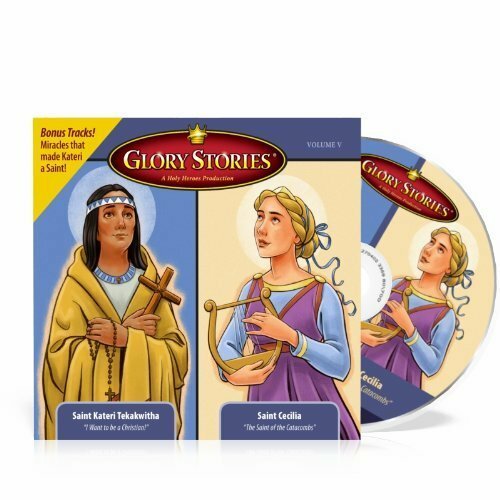 Having daughters who enjoy singing means that St Cecilia is another family favorite. 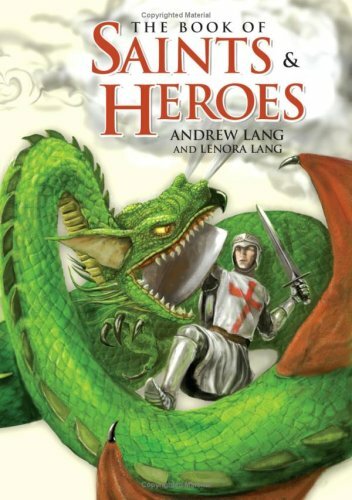 Do your children delight in the stories of spies and ninjas? 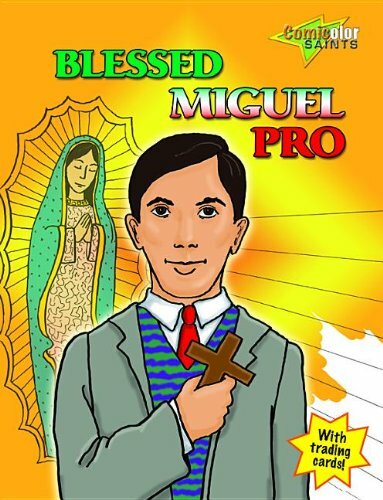 It’s time to teach them about Blessed Miguel Pro. 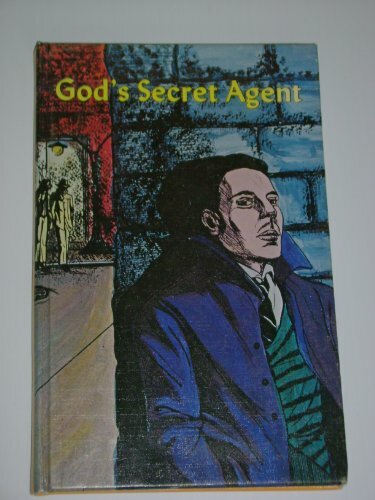 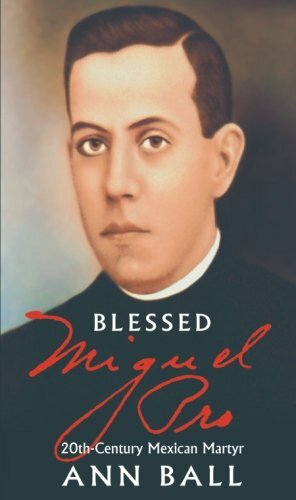 Ok — so Blessed Miguel wasn’t a ninja, but he had to carry out the duties of the priesthood in secret, adopting disguises to conceal his identity from the Mexican government. 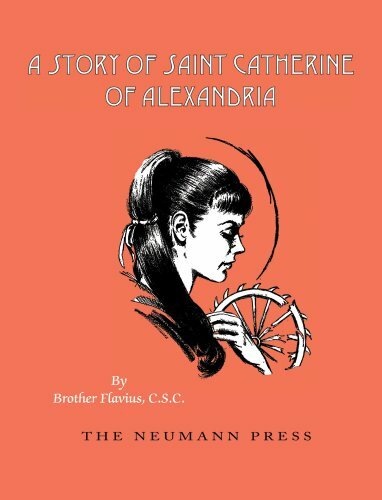 St Catherine of Alexandria is celebrated as the patroness of philosophers and preachers, and was one of the voices heard by St Joan of Arc. 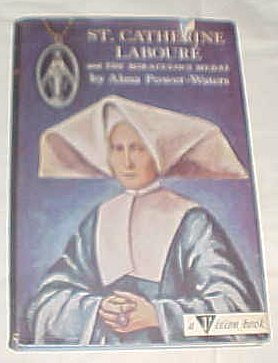 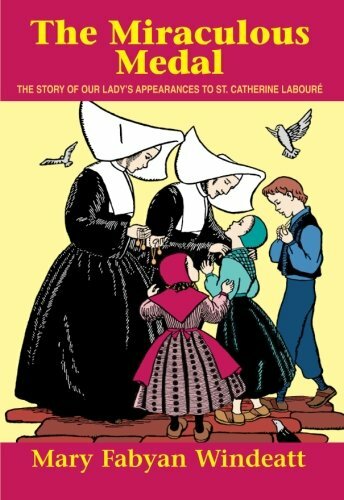 St Catherine Laboure was a sister with the Daughters of Charity, founded by St Vincent de Paul. 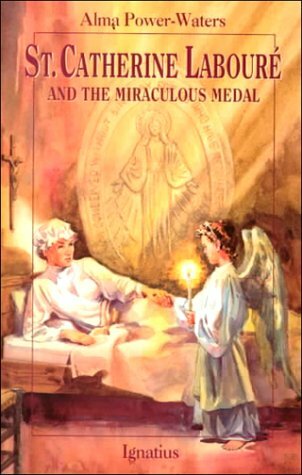 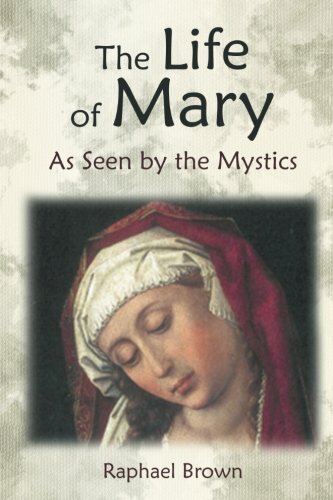 She was visited by the Blessed Mother and given the basis for the Miraculous Medal. 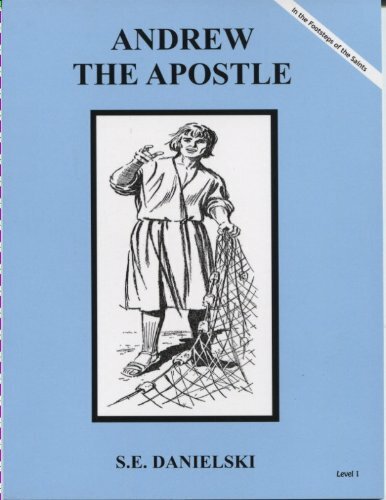 St Andrew was the brother of Simon Peter and an original follower of St John the Baptist. 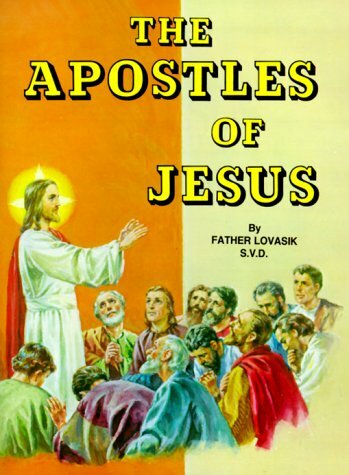 He then became the first Apostle. 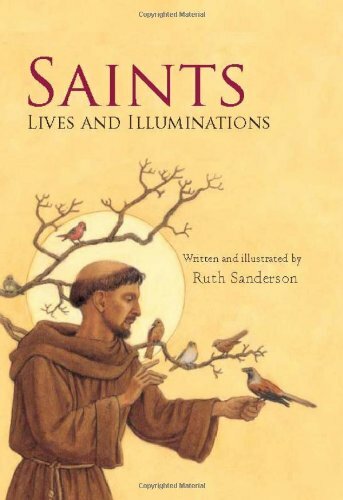 He is the patron saint of Scotland and Russia. 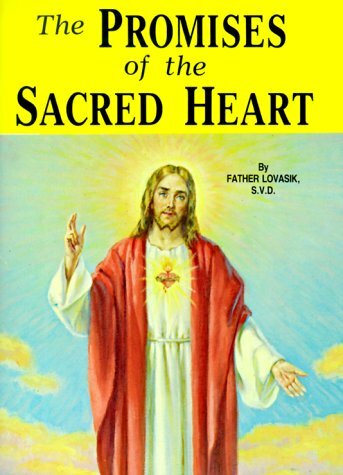 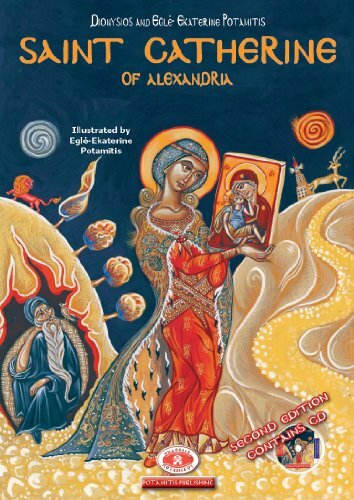 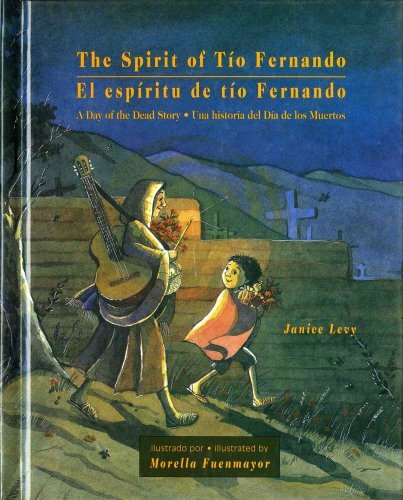 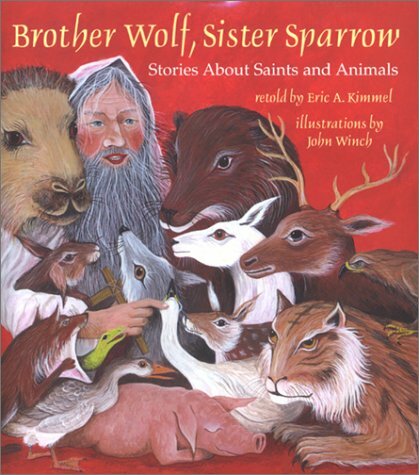 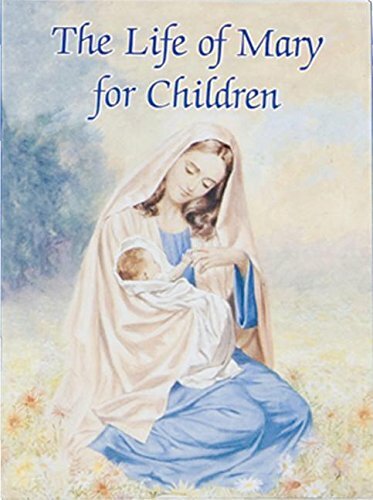 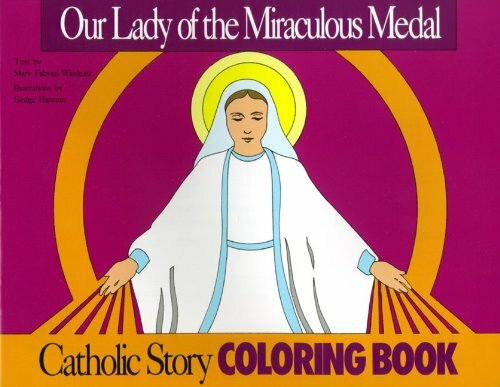 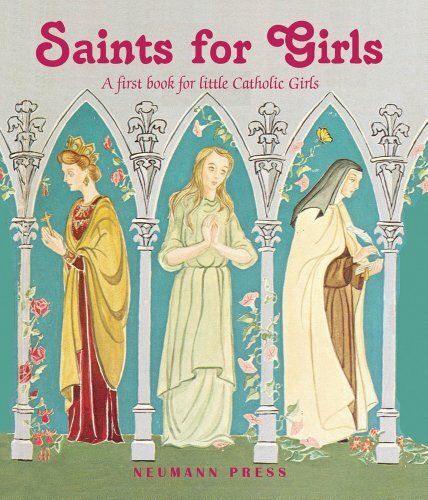 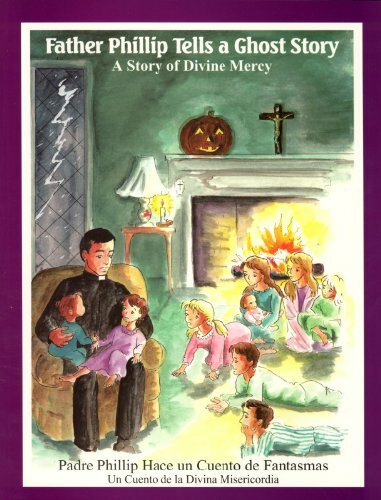 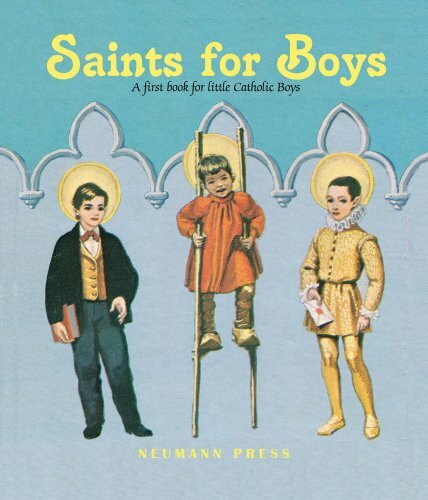 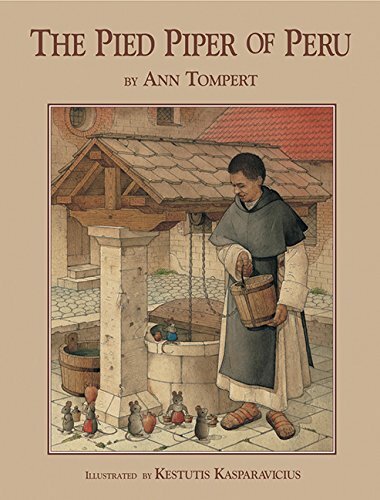 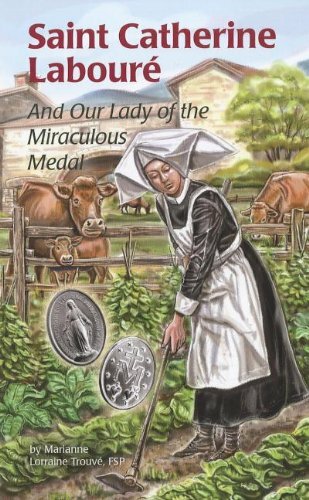 Do you have favorite Catholic picture books that you pull out during November? 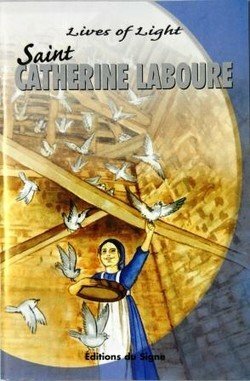 I’d love to hear about your favorites! 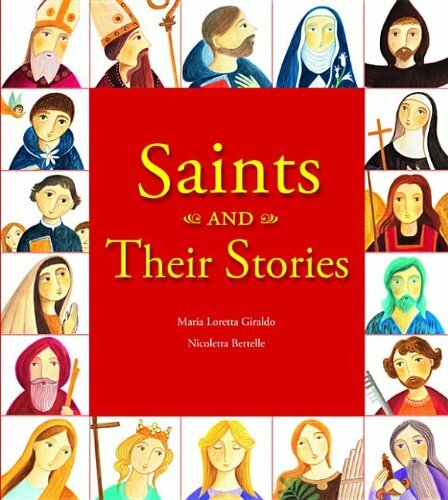 Thank you for all the resources for upcoming Saints! 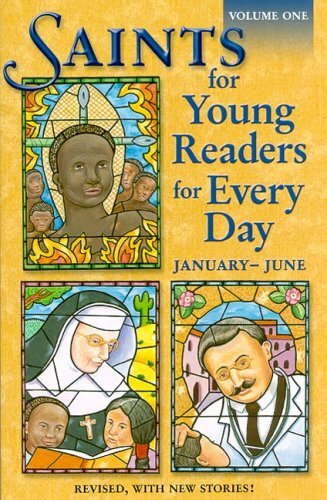 I feel inspired to read some of these with my children.